Superintendents are people for all seasons. Even though I have moved cross-country I am still in the Sun Belt (for agronomic purposes). Although California’s unique geography provides a wide variety of climatic zones within relatively short distances, most golf courses are open year round, while some courses in the Sierra Madre Mountains might be closed for winter, thanks to El Niño. 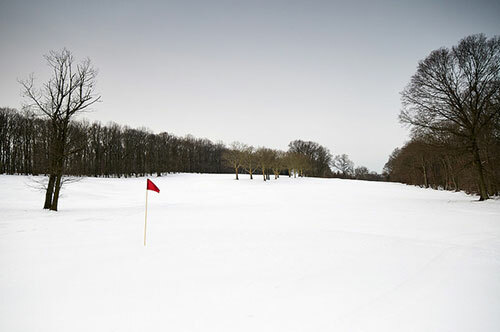 Meanwhile, the traditional Snow Belt and Sun Belt courses do their annual flip-flop of slowing down and speeding up operations to meet the demand of the golfers and/or Mother Nature. This seasonal difference always intrigued me because of the 24-7/365 operational calendars in the state’s south versus the total shutdown and open-up cycle in the north. Often I imagine the upside of having time to attend winter turf conferences like the Golf Industry Show and other venerable regional gatherings while the irrigation system is off and the course is closed. Meanwhile, Sun Belt superintendents constantly are on their smartphones, checking with the course back home because of peak winter play. This time used for equipment repairs does provide some interesting exchanges between seasonal golfers and Sun Belt superintendents. I remember hearing stories of budget meetings when the southern super asks for a new mower or other piece of equipment. When listing reasons the mower is necessary, the super might mention that the mower is more than five years old. A snowbird member remarks, “Our mowers back home last 10 to 15 years!” Obviously, those folks don’t realize what’s going on back home while they’re digging divots in the sunshine. Thanks to the predicted El Niño weather pattern this year, superintendents everywhere are on edge. As I peruse the weather page in the LA newspaper every morning, it’s rare not to see an “R” next to Seattle, Portland and San Francisco, meanwhile Southern California and neighboring southwestern states are doing the rain dance trying to recover from five years of drought conditions. But because of that drought, if the rains come down in the southern part of California like they do up north, superintendents face dealing with potential mudslides and soggy, unmowable turf. There’s not much you can do about the weather, but you’re either already familiar with or can explore potential problem areas on your course in the event of severe weather, heavy rains or prolonged freezing conditions. It may be too late to actually apply remedies for this year, but you can and should communicate potential crisis areas and possible solutions to your club leadership. This is best accomplished by talking to a club member who “gets it” and is an ally, or at least a good listener, preferably one who is respected by his or her peers within the club. 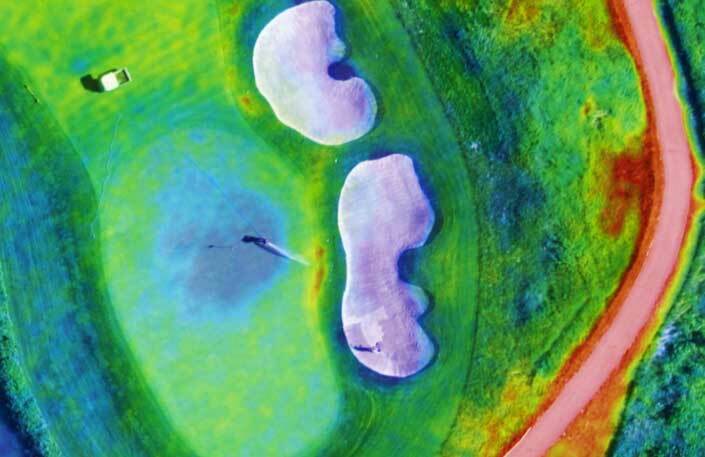 Don’t cry wolf, but rather talk about concerns you have, given the possible severity of the El Niño pattern this year and future events that could affect the club and the golf course’s viability and playability. Of course you remember the old saying about the month of March: “In like a lion and out like a lamb.” Here’s hoping you can tame that lion at least a little bit and have a great spring!